1. 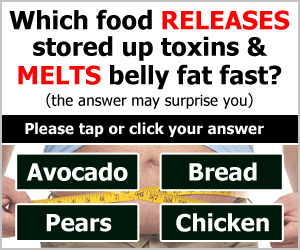 Identify the causes of constipation. 2. Compare the features of functional constipation with those of irritable bowel syndrome (IBS) with constipation (IBS-C). 3. Recommend general and dietary modifications and therapeutic interventions for the treatment of functional constipation. 4. Distinguish between acute and chronic diarrhea. 5. Compare and contrast diarrhea caused by different infectious agents. 6. Explain how medication use can lead to diarrhea. 7. Discuss nonpharmacologic strategies for treating diarrhea. 8. Identify the signs and symptoms of IBS. 9. Contrast IBS with diarrhea (IBS-D) and IBS with constipation (IBS-C). 10. Discuss the goals of IBS treatment. 0 Constipation is defined in many ways, and it is important to know what is meant when the term is used. 01 Functional constipation exists when criteria are fulfilled for at least 3 months with symptom onset at least 6 months before diagnosis. General and dietary modifications should be employed prior to the use of laxatives in most instances of constipation. Oral laxatives are the primary pharmacologic intervention for relief of constipation. When diarrhea is severe and oral intake is limited, dehydration can occur, particularly in the elderly and infants. The primary treatment of acute diarrhea includes fluid and electrolyte replacement, dietary modifications, and drug therapy. Irritable bowel syndrome (IBS) is generally described as a functional disorder rather than a distinct disease entity. 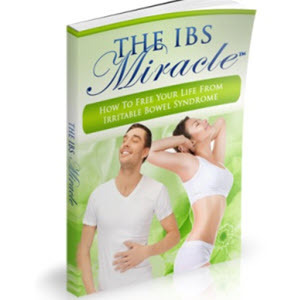 IBS symptoms typically cluster around two main types: IBS with diarrhea and IBS with constipation. Diagnosis of IBS is made by symptom-based criteria and the exclusion of organic disease.